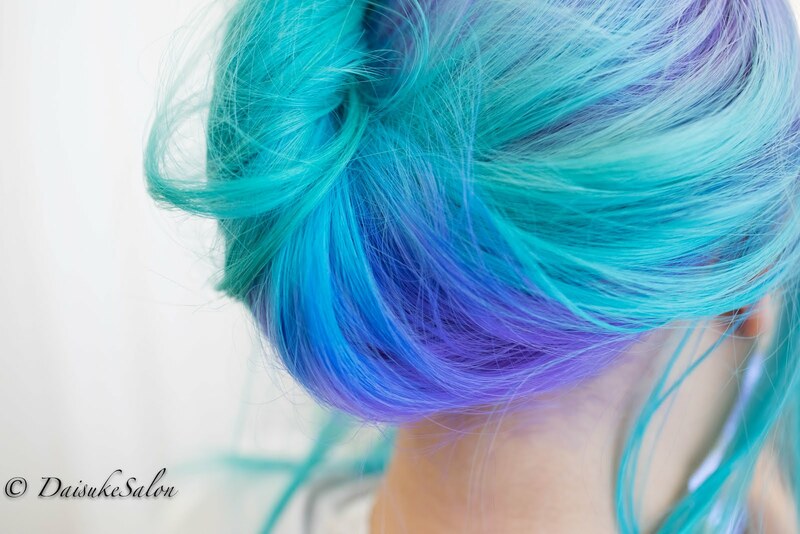 This colour need to bleach hair for 2 to 3 times depending on hair texture. For her, colour last for 2 - 3 months. It's pink and lavender colour.